Harry Reid’s first pharmacy, called Bacchus & Reid, opened in 1919 in the Humbles Building. In 1936 Reid moved his business to the street level of the New Era Hall, at the corner of Fifth and Polk. In 1912 Lynchburg Hospital, for African Americans and “charity cases,” both black and white, opened on Federal Street. Fifth Street was the community’s health and medical center as the “Main Street” for Central Virginia’s African American communities between the late 19th century and the middle of the 20th century. 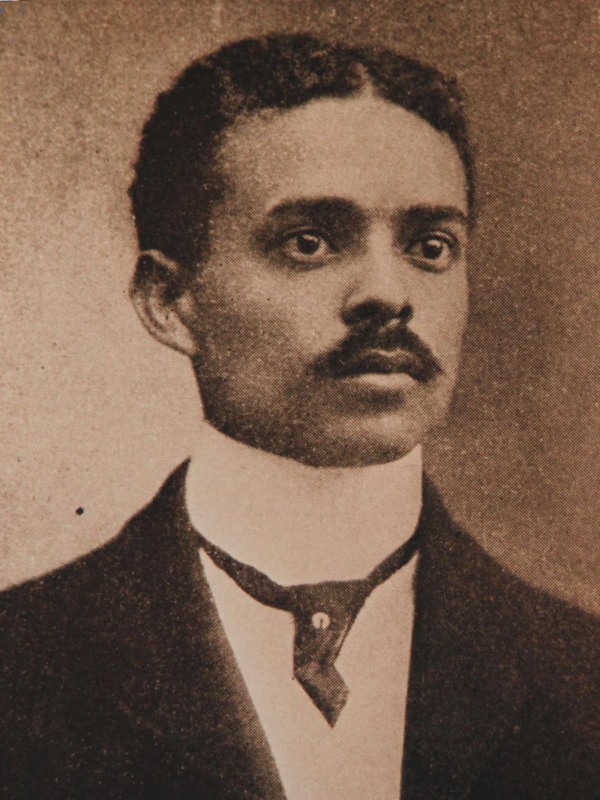 More than two dozen black physicians, dentists, pharmacists, and lawyers practiced on the street. Some professionals occupied their own buildings. Many others served patients and clients in offices at the street level of the one of the four mixed-use buildings—the True Reformers Hall, the New Era Hall, the Humbles Building, and the Southern Aid building—that were constructed on Fifth beginning in the 1890s. Some of the medical professionals with long careers moved from office to office as their space needs changed; others stayed put for decades. In addition to serving as the “Main Street” of Lynchburg’s African American community, the corridor served as the community’s health and medicine center. 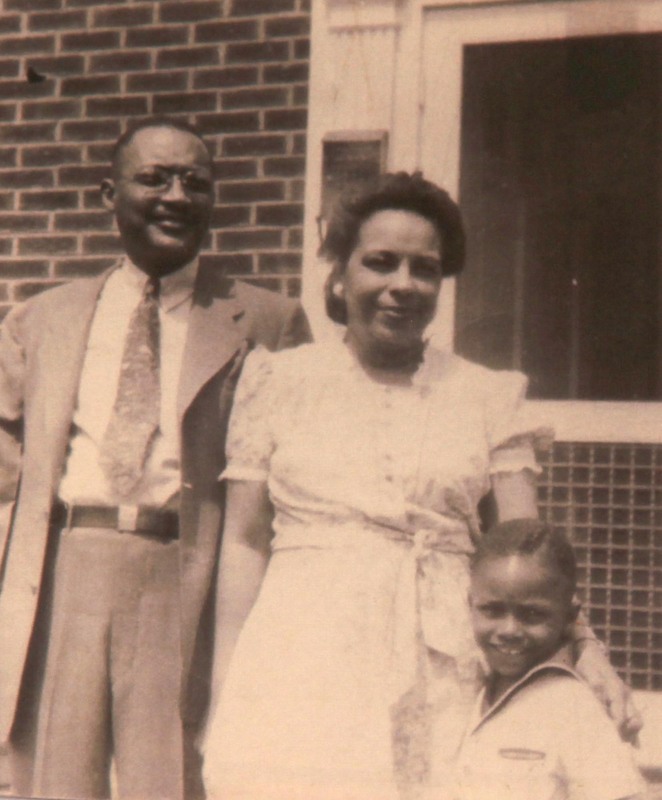 By 1940, all but one of Lynchburg’s black physicians as well as all four black dentists had offices on Fifth Street. 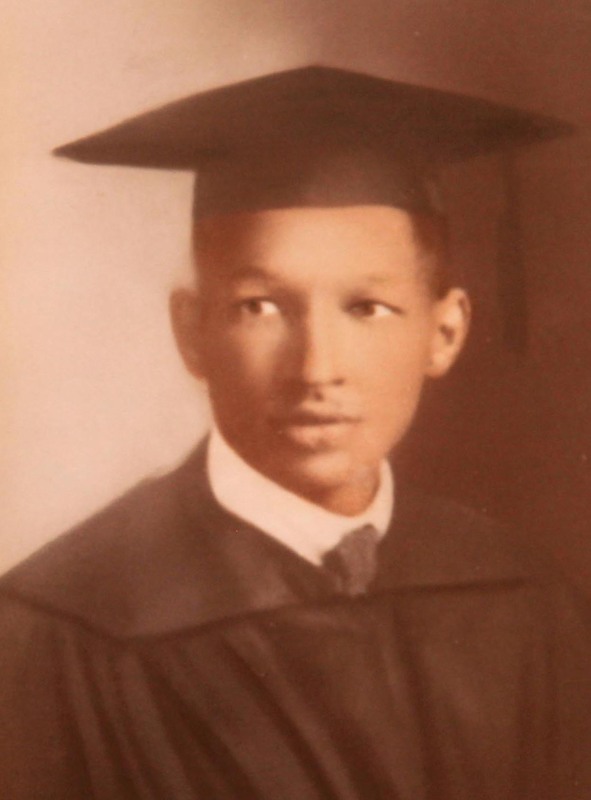 Perhaps Lynchburg’s best-known African American physician, Dr. R. Walter Johnson (1889-1971) attended Lincoln University and Meharry Medical College. His Lynchburg practice began in the mid-1930s, and was first located in the Humbles Building at 901 Fifth Street (118-5318-0039). In 1951, he constructed the office building at 1001 Fifth Street (118-5318-0047), which still bears his name in large aluminum letters along the façade. He was the first African American to be allowed to practice at Lynchburg General Hospital, and became a well-known tennis coach for young African American players, including Arthur Ashe and Althea Gibson. He founded the American Tennis Association Junior Development Program for African American youth as well as an all-expenses paid tennis camp. His home and tennis court at 1422 Pierce Street (118-0225-0077) were individually listed in the National Register of Historic Places in 2002, and Centra Health’s outpatient clinic at 320 Federal Street is named in his honor. His sister, Dr. Eileen El-Dorado Johnson, was educated in Switzerland and worked in New York before moving to Lynchburg in 1967, where she established a practice on Fifth Street. 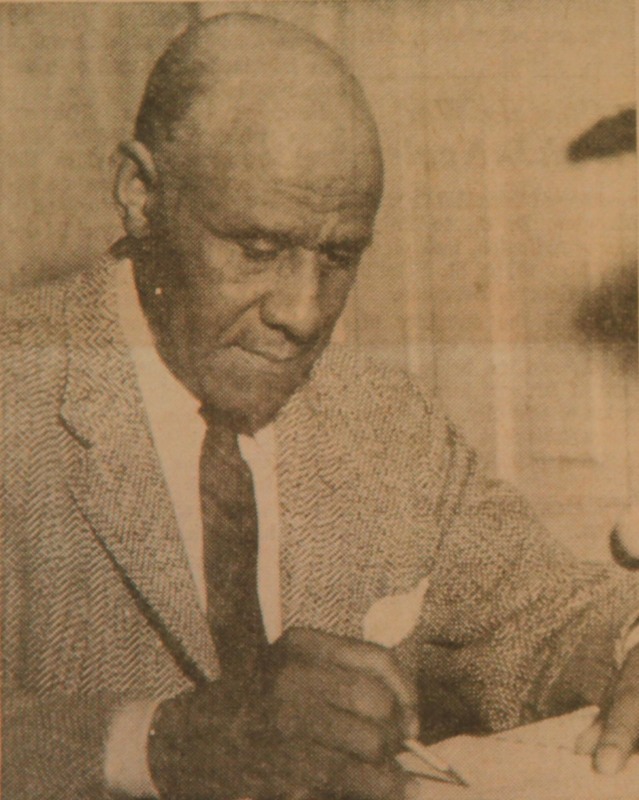 Dr. Fred L. Lander, Jr. (1898-1941) a veteran of World War I, had an office at the corner of Fifth and Polk Streets (demolished in 1992). 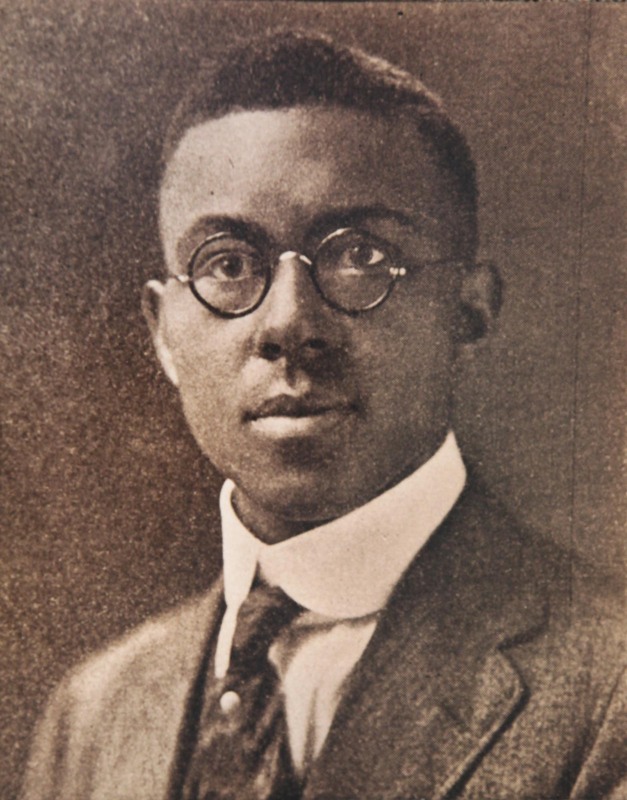 He was one of the first African American physicians to use sulfa drugs to treat venereal diseases, a serious health problem during the 1930s, when three times as many Virginia blacks as whites died of syphilis. 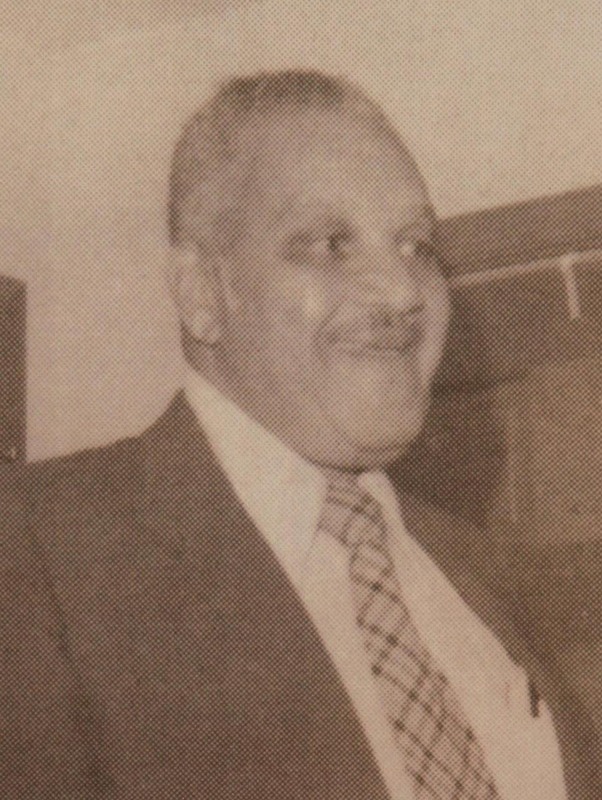 Dr. Leon Braswell’s (1904-1958) office was located at 808 Fifth Street (demolished); he practiced from 1937 to 1958. 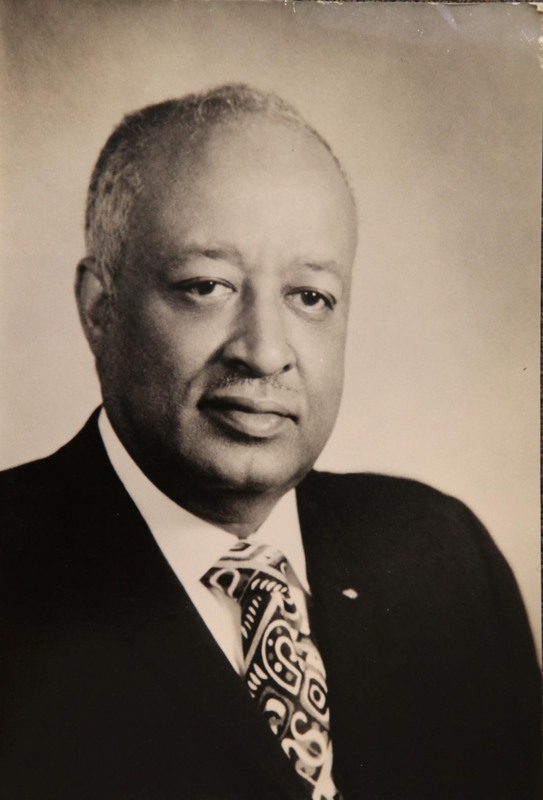 In 1949, he was named state Vice President of the National Medical Association. 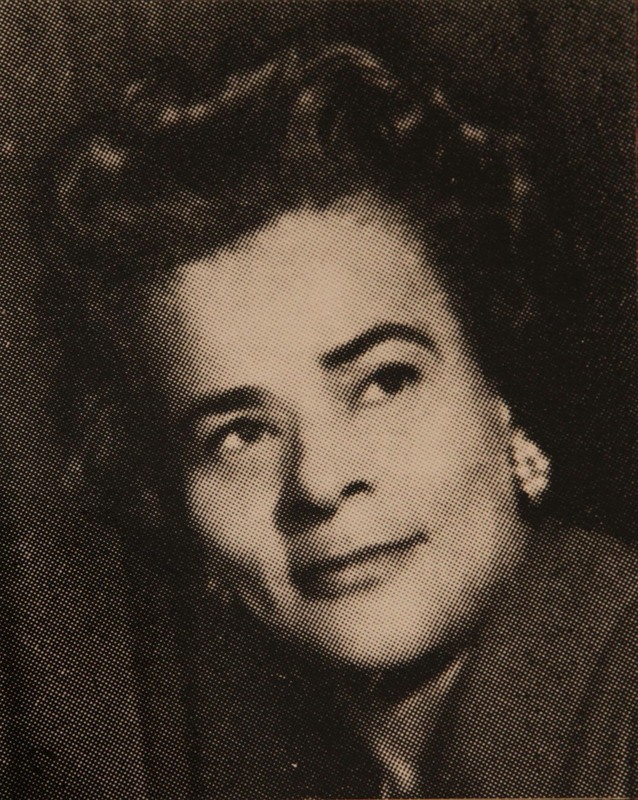 Dr. Clarissa Wimbush (d. 1986) was the first black female dentist in Virginia, and earned her D.D.S. degree from Howard University. She opened an office at 911-913 Fifth (demolished 1979) in 1926, and practiced more than fifty years. 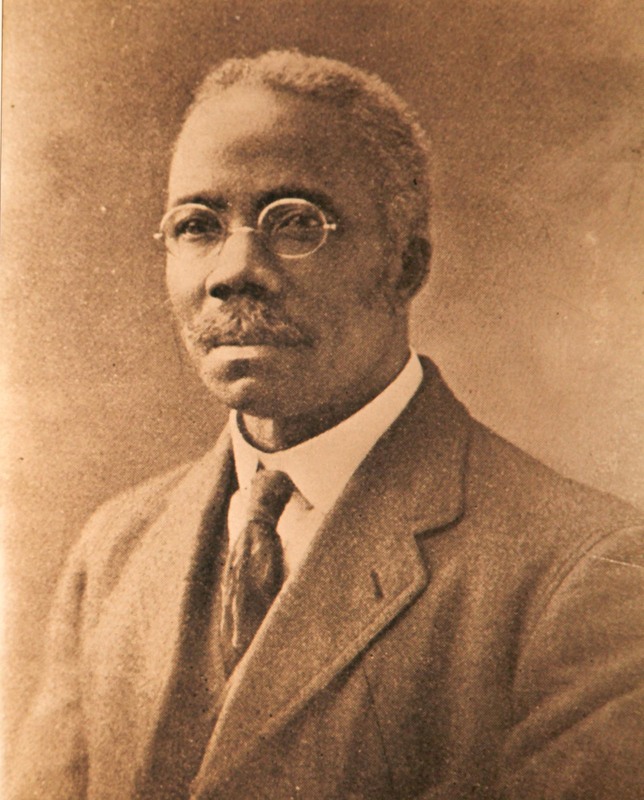 Dr. Augustus Nathaniel Lushington (1869-1939) was born on Trinidad in the West Indies and is believed to be one of the first African Americans in the country to receive a degree in veterinary medicine, which he earned at the University of Pennsylvania in 1897. His home and practice was located in the house at 1005 Fifth Street (118-5318-0048). 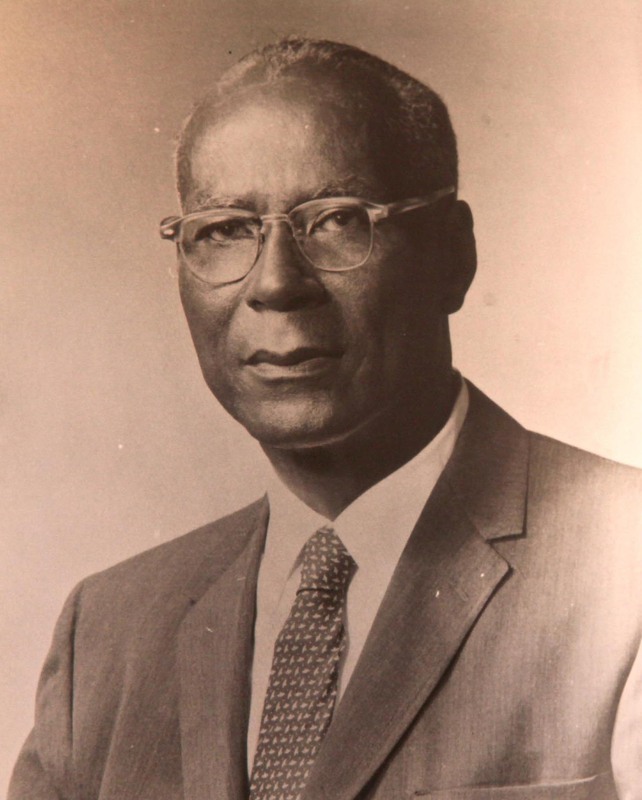 From 1959 until he retired, Dr. Kyle M. Pettus (1881-1967) occupied Lushington’s house. In all, more than twenty physicians practiced on Fifth Street, primarily in the 800-1000 blocks. The Humbles Building hosted at least nine doctors and dentists over the years. In support of the many physicians along the corridor was pharmacists Harry W. Reid (1892-1969). Reid opened his pharmacy, first called Bacchus & Reid, in 1919 at the Humbles Building. 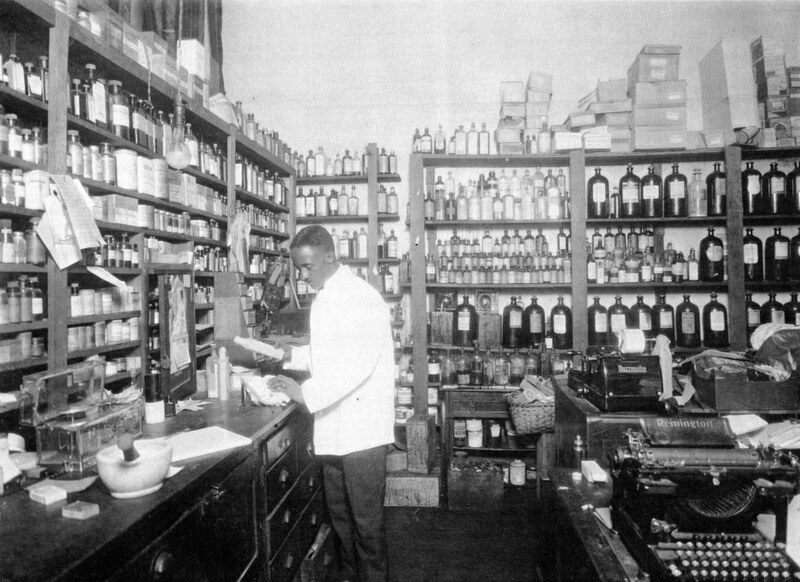 By 1930, there were twenty-one black-owned drugstores in the State of Virginia. 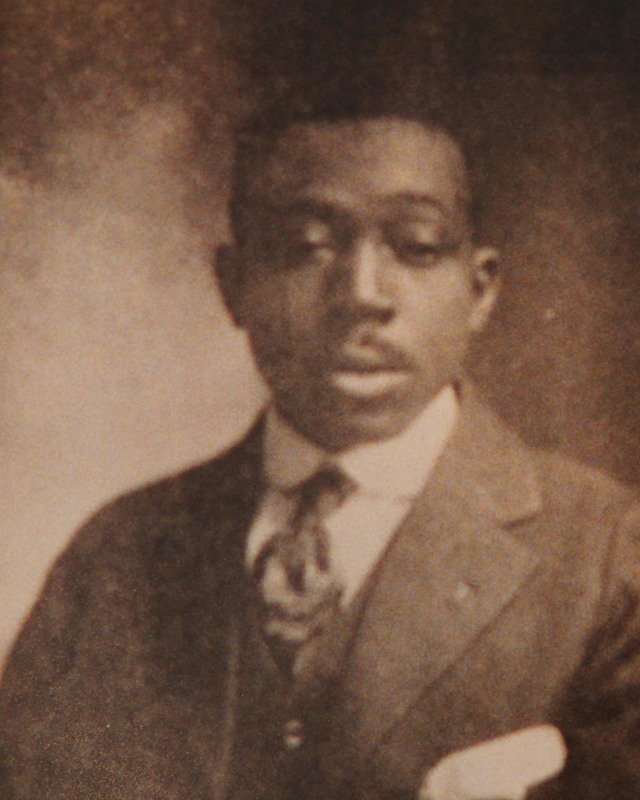 The 1940 Lincoln Memorial Book of Lynchburg (a locally-produced African American business and cultural directory) stated that Reid’s “place of business is thoroughly modern, in appearance and in every other respect. It is the only drug store in the city owned and operated by colored people and it is a real credit to Lynchburg.” In 1936, Reid moved his business to the New Era building, a large mixed-use facility (similar to the Humbles Building and the True Reformers Hall) located at 919 Fifth Street (it was demolished in 1992). 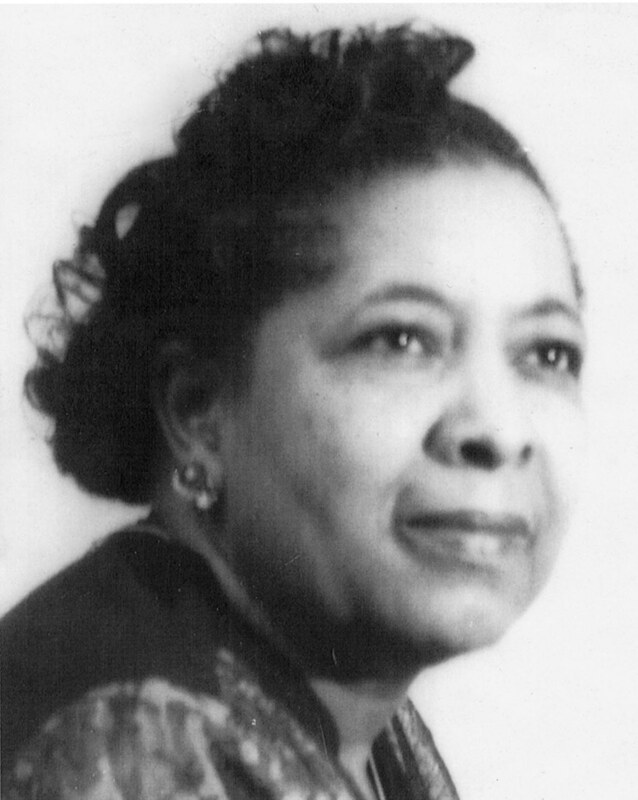 African Americans with medical training were not the only benefactors of Lynchburg’s health care community. 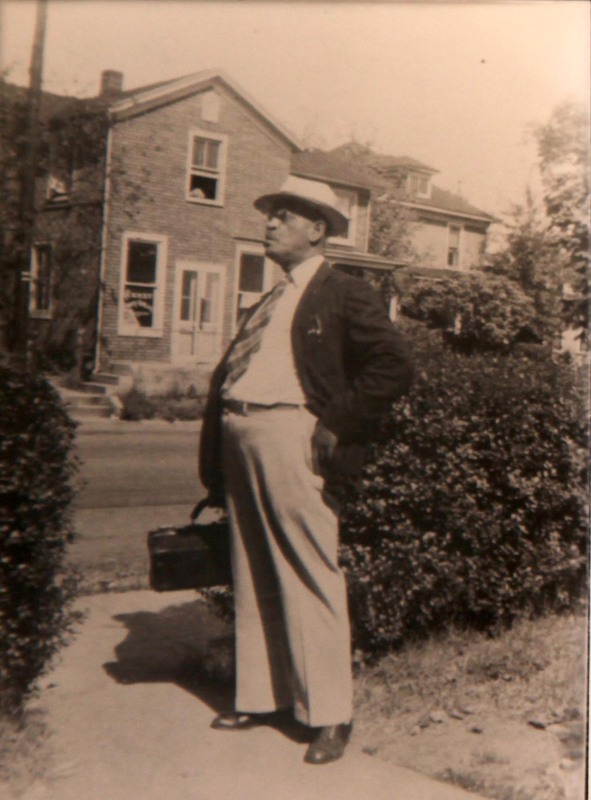 Whit N. Brown (1895-1946) was a New York native and enjoyed success as a “real estate proprietor” in Lynchburg. Locally, he was known as the “King of Fifth Street.” His lifelong friend, Harry Reid, later recounted that Brown “was very honest in his thoughts. The Negroes have been working since 1925 to get a hospital of their own, but Whit wouldn’t agree. 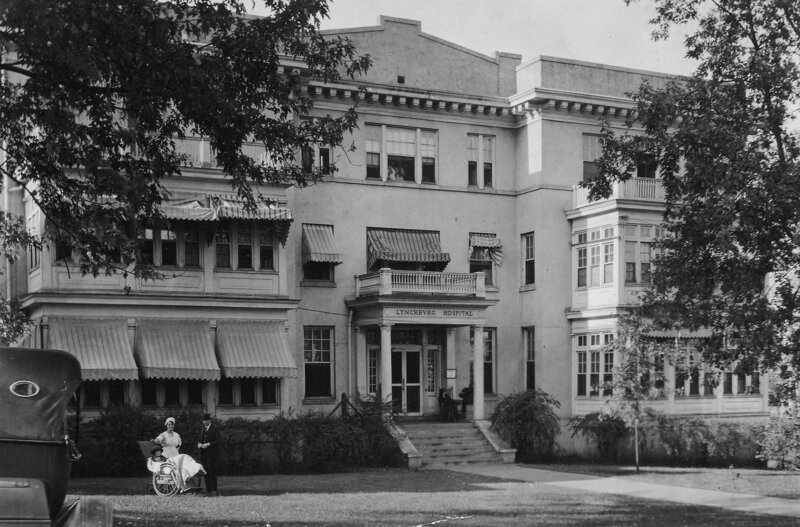 ‘Lynchburg Hospital belongs to the whole city,’ he told them, ‘us as much as anybody, and we don’t want to improve and pay for what we get over there.’” When Brown died in 1946, he donated his entire estate to Lynchburg General Hospital, including the brick duplex at 411-413 Polk Street (118-5318-0043) that he had constructed as rental property only six years earlier. Lynchburg General Hospital kept the building (likely earning income from residential rentals) until 1971.